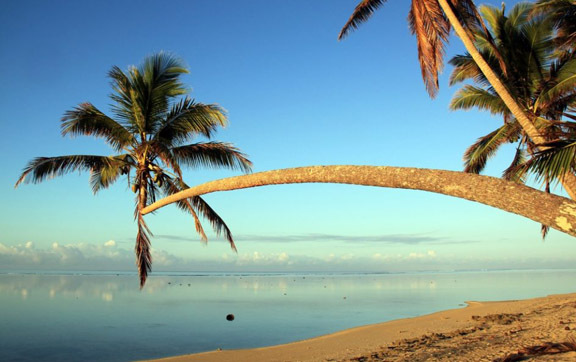 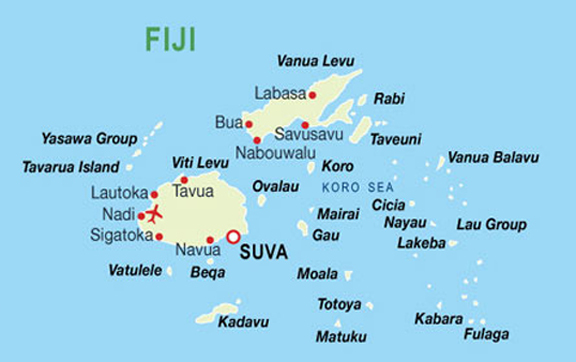 Lying in the heart of the South Pacific, Fiji is blessed with 333 tropical islands. 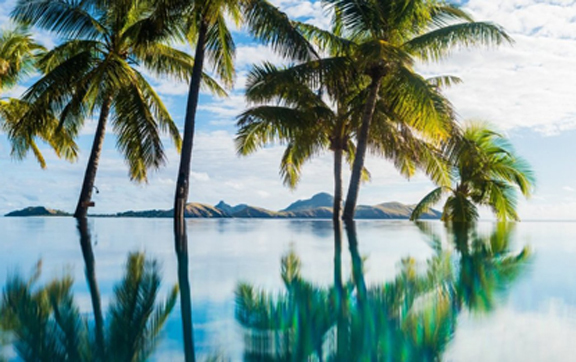 Famous for its coral diving, soft white sand beaches, and pristine natural environment, Fiji is the perfect getaway for everyone. 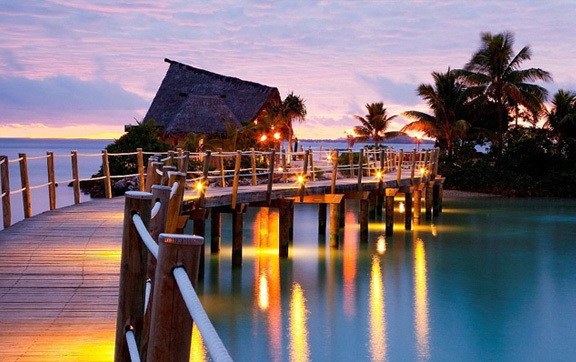 It is home to some of the most beautiful hotel properties in the world. 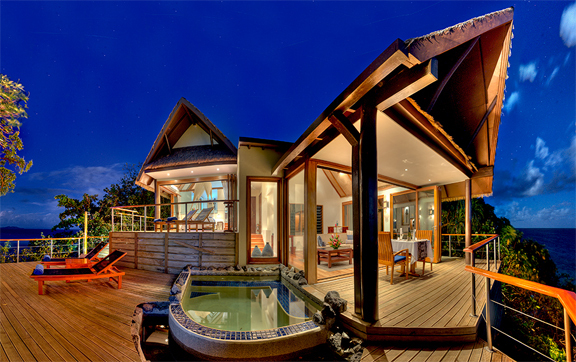 For the perfect holiday choose from exclusive resorts, barefoot luxury or book an island all to yourself. 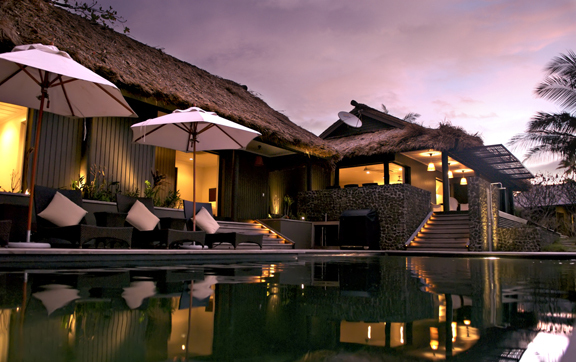 Choose from our selection of exclusive, luxury resorts and retreats for your next family or romantic getaway. 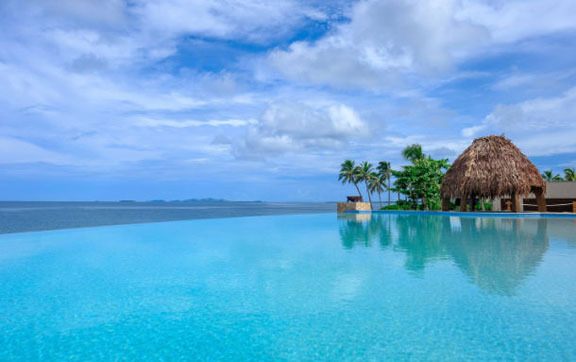 Kokomo Island Fiji Resort is a true opulent retreat for families, haven for honeymooners, and paradise for lovers of authentic barefoot experiences. 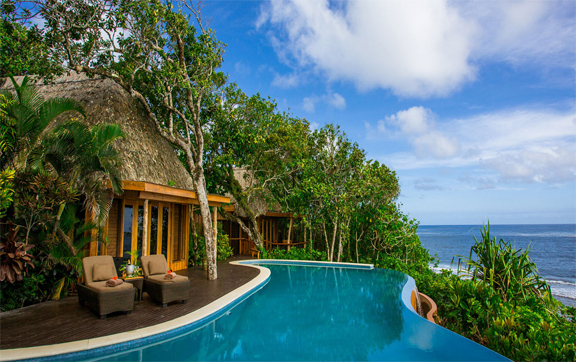 With its own private island & shark diving the stunning beachfront resort- Nanuku Auberge Resort – offers a totally unique Fiji experience. 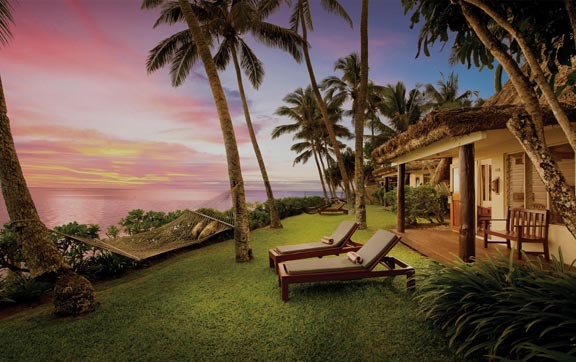 Emaho Sekawa is a 5 star all-inclusive, private, tropical haven – Fiji’s most unique resort, and the ultimate in tropical luxury. 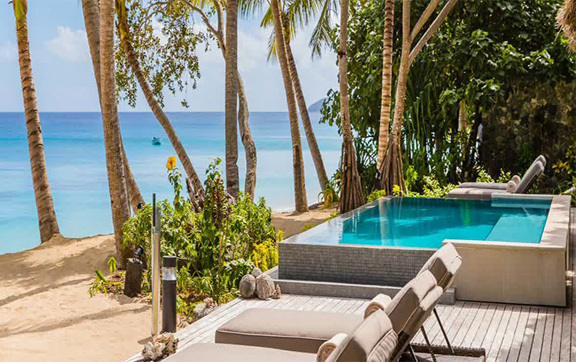 At Yasawa Island Resort, laze on the warm sands, bask in the crystal clear waters and snorkel in spectacular blue lagoons. 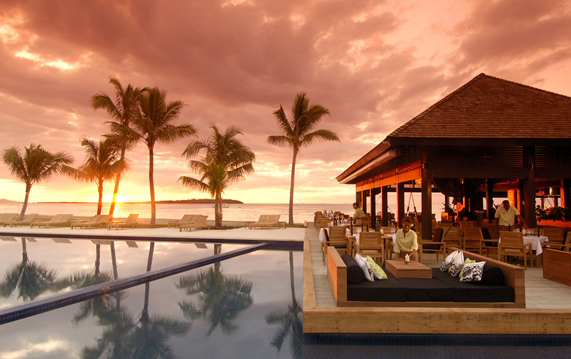 Vomo Island Resort is renowned for its world-class dining, luxury accommodation and charming Fijian culture. 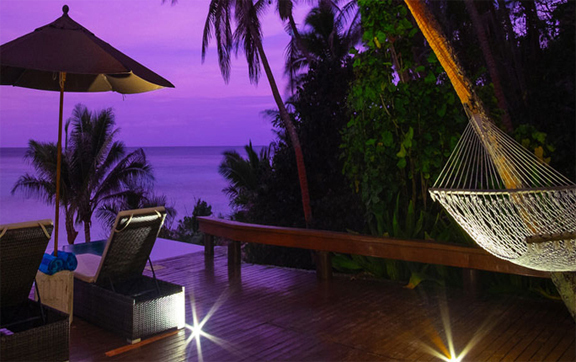 Nestled in a secluded palm-fringed cove, & offering spectacular sunsets, relax in the peace of your own private island paradise. 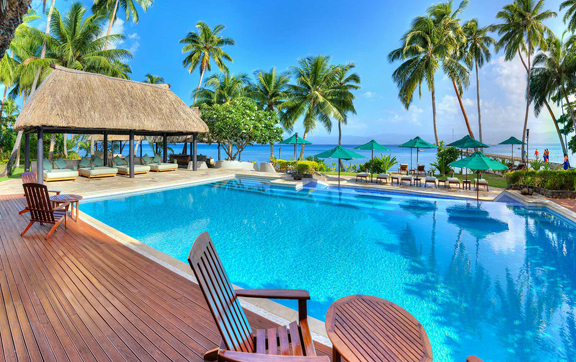 Located in Savusavu, Vanua Levu, unparalleled luxury, privacy and splendour only begin to describe the way of life at this all-inclusive Fijian resort. 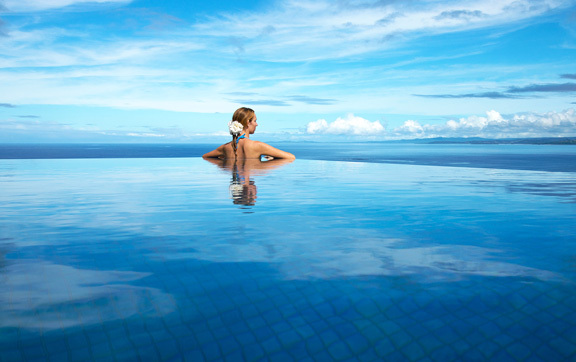 No other Fiji Island resort combines relaxation and indulgence with an unsurpassed range of eco-friendly activities. 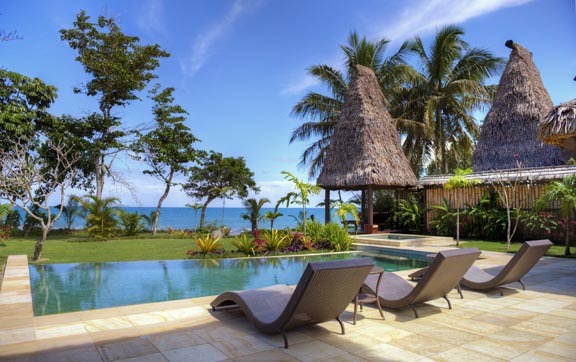 Enjoy a truly romantic beach vacation at Tokoriki Island Resort, an adults-only resort with warm Fijian hospitality and caring attention to detail, making it the perfect Fiji destination for your child-free island escape or honeymoon. 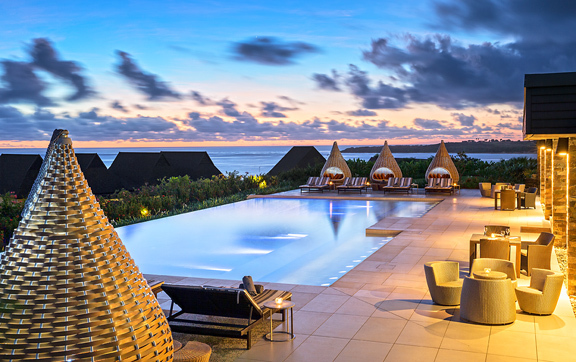 Step into paradise at this stunning luxury resort with a private beach, an 18-hole championship golf course, superb facilities and relaxing ambience. 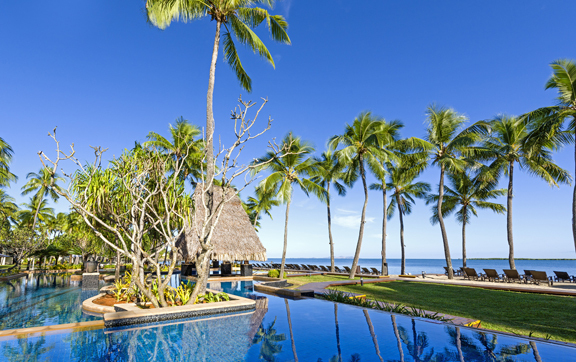 InterContinental Fiji Golf Resort & Spa offers world-renowned Fijian warmth and hospitality.